Dear Mexican: The Mexican-American community is the most adversely affected by the influx of illegals. Only the politicians have any gain from lumping all Hispanics into the Latino category. Are proud, hardworking Mexican-Americans actually willing to continually diminish their own children's American future purely to facilitate the radical Chicano politician's dream of a fearful, disjointed, Third World California? So far, the racist Chicano politicians are succeeding at making fools of the Mexican-American community. Where is the outrage? The Mexican-Americans I know are exemplary parents. Since when did the community at large cease to feel an obligation to its own children? Dear Gabacho: Of course Mexican-Americans are the community most affected by undocumented folks. They're our primos y tíos deported by the migra, as well as the parents of young children left without mami or papi. Their hard work shames us pochos into working harder; their resourcefulness while living in this country leads to hilarious Mexican memes that get turned into listicles by the kids over at Buzzfeed and Pocho.com. More importantly, illegal immigrants are a constant reminder to our kids of any number of Biblical verses—do unto others this, strangers in a strange land eso—that keep us in check, our culture strong, and ensure we don't turn into amoral assholes like ustedes Know Nothings. 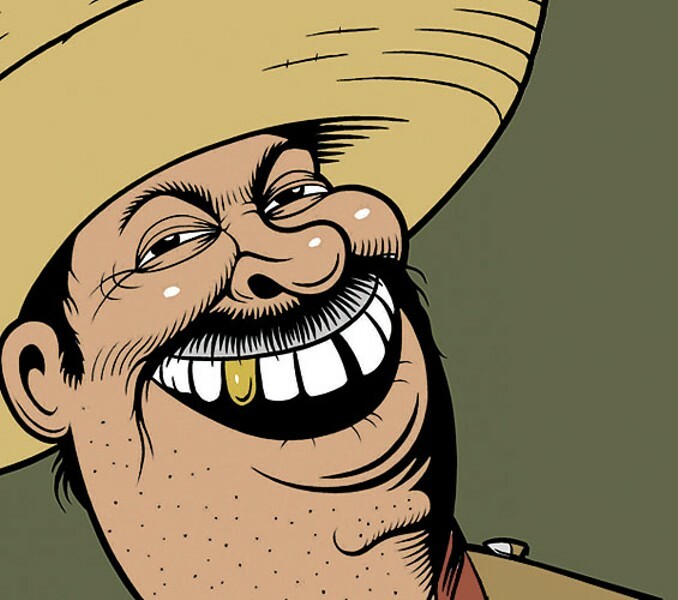 Dear Mexican: Your column is typically about culture, society, love, life and death. But I want to ask about something more important—beer. Why is Mexican beer bland? Most of the beer in Mexico is a variant of a light European lager. Sure, not all beers are that way. But why doesn't the beer follow the vibrant foods of Mexico? Is beer just a liquid to wash down interesting food? A palate cleaner, like a flavored water? Is beer a gateway to stronger drinks like mezcal?